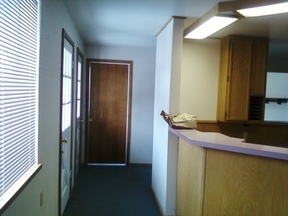 Sellers may finance Open your own business & live behind it Approx. 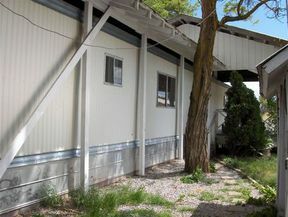 960 sq. 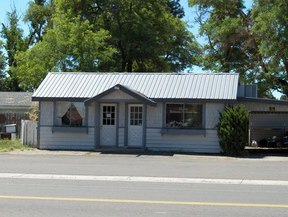 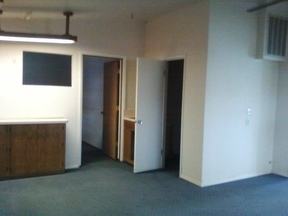 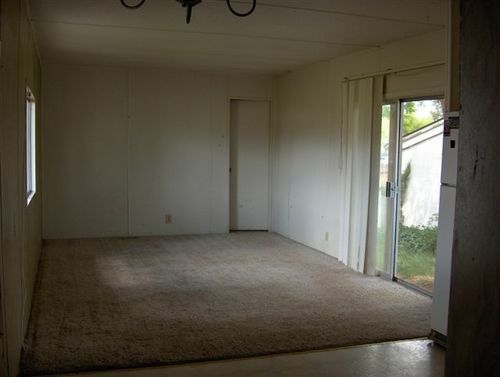 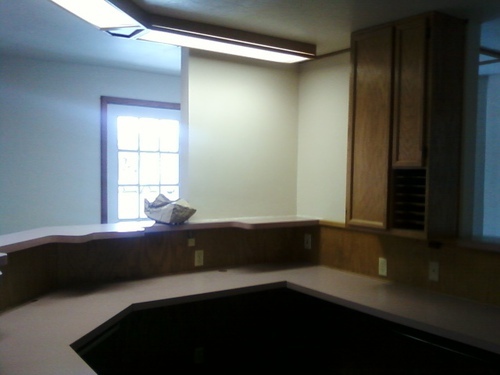 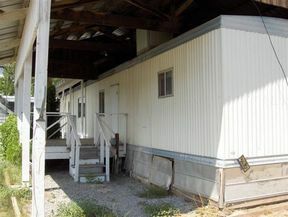 ft. commercial building in Mc Arthur, Calif. includes a 2 bedroom 1 1/4 bath mobile in the rear with a carport. Here's your opportunity to start a business and walk to work, with owners willing to finance, how can up pass up this one.